Kansas City, Mo. - Tension Packaging & Automation will showcase several key products, including a polybagging system, sorter and Box Sizer at the 2016 Operations Summit. In addition, Ken Myers, Director of Tension Packaging & Automation, will lead an educational panel titled: How DIM Has Transformed the World of Packaging. "Tension Packaging & Automation is proud to serve as a platinum sponsor and exhibitor at the 2016 Operations Summit, as well as display several of our key products," said Myers. "Attendees will get an up-close look at our HPC Horizontal Polybagger & Conveyor and see how it integrates with our Z1 Sorting System to streamline the packaging process." In addition to HPC and Z1, Tension will feature the Intelligent Random Box Sizer, which recently received the PPMA Group's "Most Innovative Automation System" award in 2015. The system is designed specifically for direct-to-consumer online order fulfillment distributors where single, multiple, loose or grouped products are packaged in cartons for shipping. After a carton is loaded with products and paperwork, the system measures the remaining empty volume. It then cuts the corners down and creases the sides at the new height and folds and seals the gaps. The result is a smaller shipping carton that eliminates void fill in many cases, leading to savings in shipping costs. 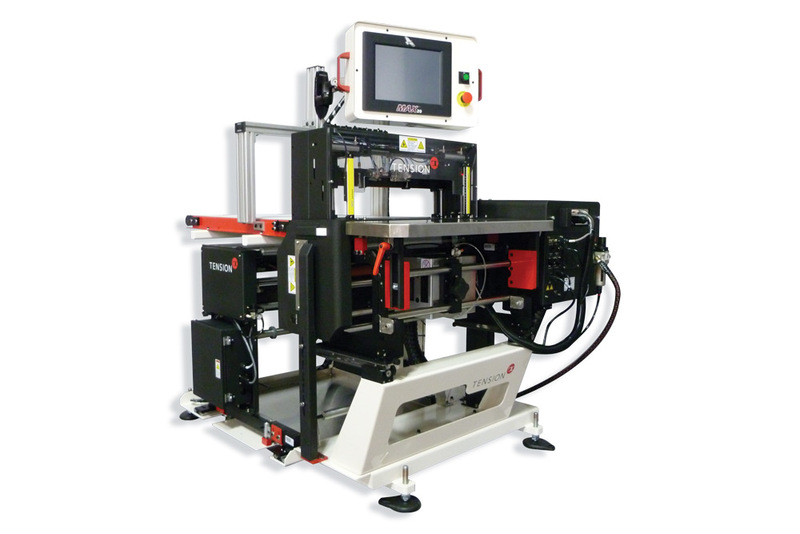 Video and photos of the Box Sizer will be available at Tension's booth (#300). For more Box Sizer information, visit the Tension website.